“It must by those genes! 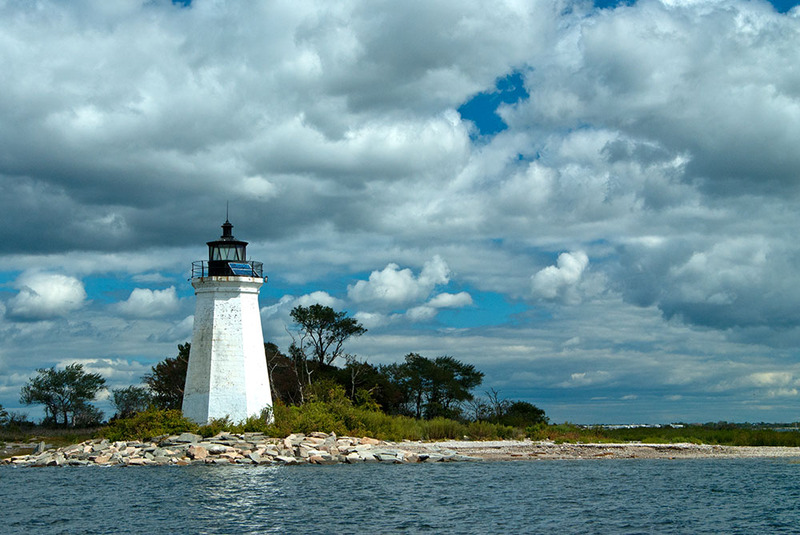 Black Rock Harbor lighthouse was built in 1808 and is sheltered by Fayerweather Island, making the location an ideal place to mark the harbor entrance. 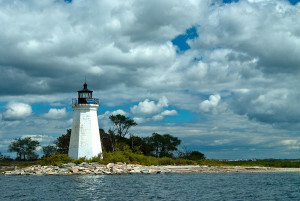 The lighthouse, located in Bridgeport, Connecticut, was tended predominantly by two generations of the Moore family for over 70 years. Catherine Moore, daughter of Keeper Stephen Moore, took over full duties of the lighthouse when her father became disabled in 1819. Her father still remained Keeper for over 50 years until 1871, as Catherine remained as his assistant and tended to most of the lighthouse duties until his death at the age of 100. 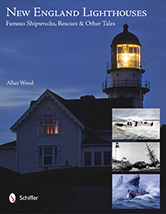 A similar situation happened with Rhode Island’s lighthouse keeper, Ida Lewis, of Lime Rock light. Catherine Moore was appointed keeper to secede her father when she was 66 years old, and remained at the station for an additional 7 years until 1878, where she is credited for saving 21 lives in the total 62 years she spent tending the light for her father and as the lighthouse keeper. In addition to tending the lighthouse, Catherine cared for a flock of sheep, carved and sold duck decoys, and had a little oyster business. She lived to be 95 years old. Many would comment that it must have been the salt air and good genes for both father and daughter to have lived such long productive lives in those days. 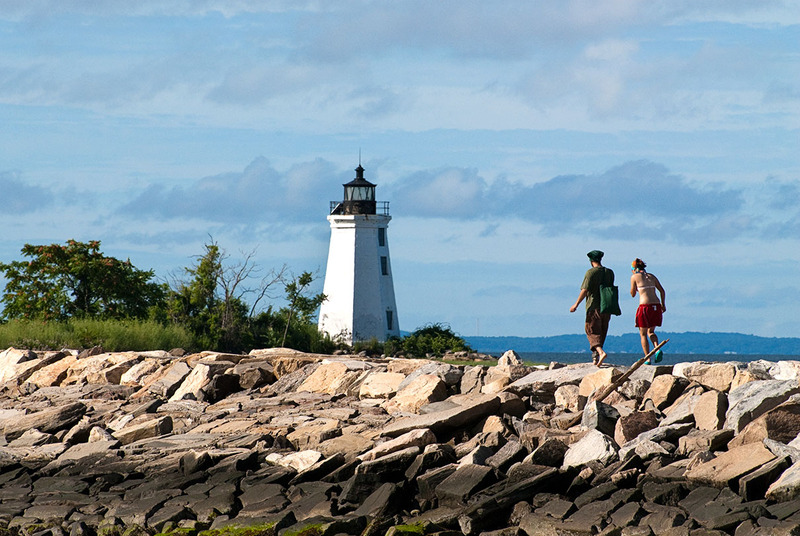 Black Rock Harbor Lighthouse is accessible after walking a mile long jetty. Great views! Black Rock Harbor (Fayerweather Island) Light is connected by a mile long jetty from Seaside Park in Bridgeport, providing scenic views of the area within Seaside Park. 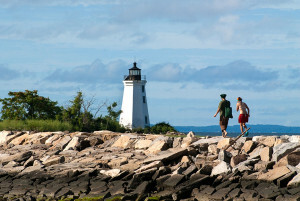 The views along the jetty as you walk out to the lighthouse include a distant view of Penfield Reef Lighthouse. You can walk around the lighthouse and explore, but the tower is closed to the public. Seaside Park is beautifully maintained with clean beaches. Put this lighthouse on your list of fun places to visit, the walk along the jetty is breathtaking and you’ll love the beach of Seaside Park.